Multi-purpose Riot/Duty helmet. Meets NIJ 0104.02 standard. Lightweight and durable with optional wire face shield. 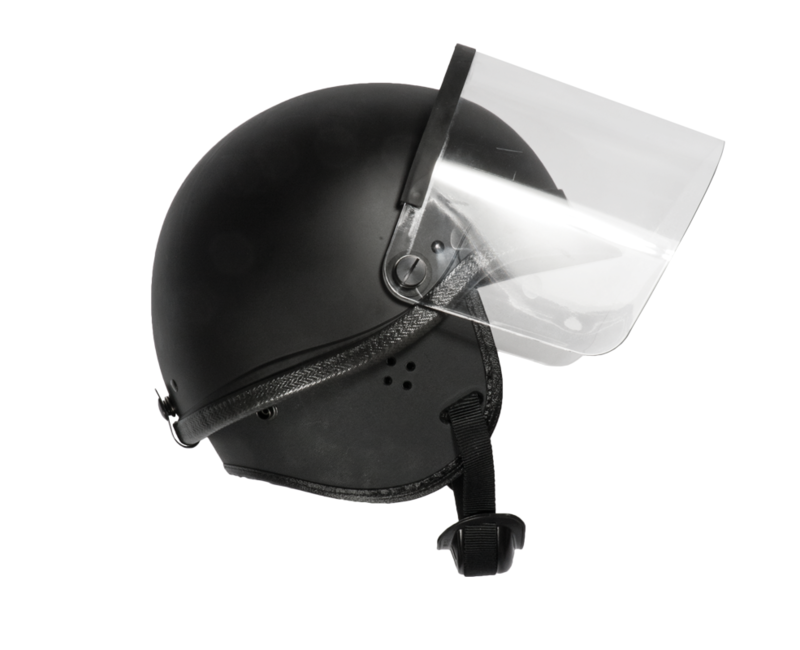 The polycarbonate shell provides excellent protection while keeping maximum visibility.